Our last full moon of summer, September’s Full Corn Moon, took the skies on Wednesday, September 6th. 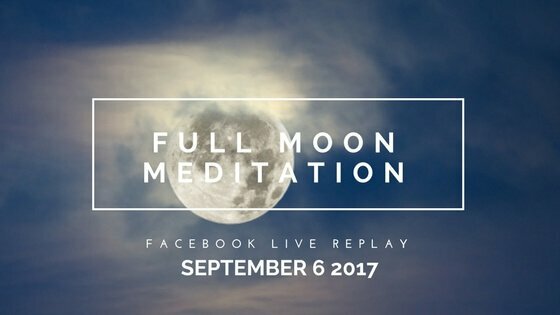 We gathered together live on Facebook Wednesday evening for a special corn moon meditation and reflection on bringing the lightness and freedom of summer forward with us into fall. Did you miss it?